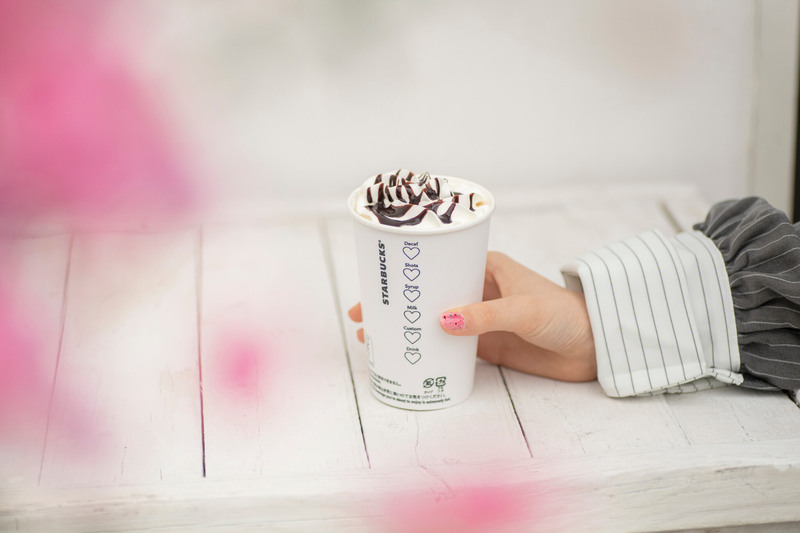 In line with Starbucks Japan’s customisable Valentine’s drinks the coffee chain is introducing coffee cups with hearts on them. 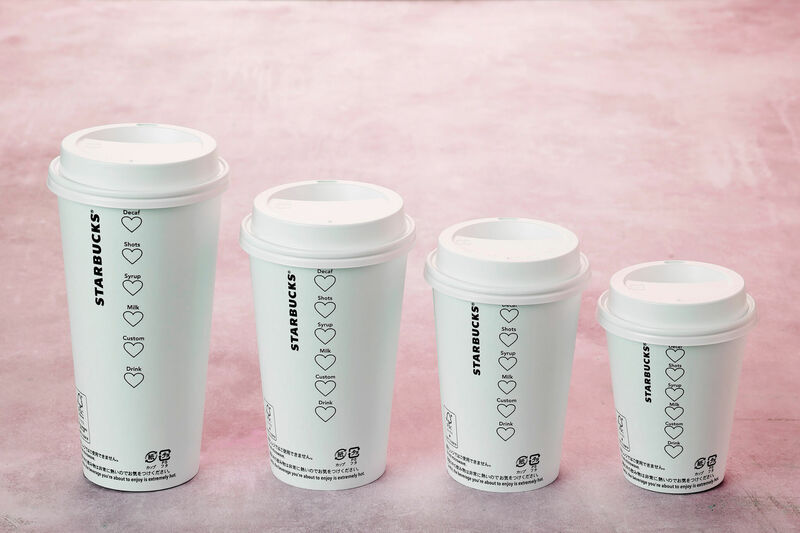 Available now until February 14, this limited time Valentine’s design replaces the previous square boxes detailing the details of your drink. The cups are already pouring their way onto Japanese social media. They are available in limited quantities, so you’ll want to order your beverage ASAP for a chance to get one!